Global alternative investment firm KKR & Co LP has appointed two new directors to grow its India credit business. The private equity giant has roped in former Edelweiss Alternative Asset Advisors Ltd executives Sumanth Cidambi and Vijay Padmanabhan, it announced on Tuesday. “Sumanth (Cidambi) will complement our focus on building capabilities in the operational turnaround and workout areas, which are becoming a critical differentiator in credit investing in India,” said KKR India Financial Services CEO BV Krishnan. VCCircle had reported last month that Cidambi had resigned from his post as chief executive officer for the operations turnaround vertical within Edelweiss’ distressed asset resolution business after two years in the job. According to KKR’s statement, Cidambi will work closely with the firm’s credit portfolio companies in India to deliver identified and specific value. Cidambi’s appointment highlights the firm’s view that operational involvement in companies is a dimension that is critical to delivering value to stakeholders, it added. Cidambi, a chartered accountant as well as cost accountant, has also had stints with financial advisory services firm Alvarez & Marsal, technology solutions firm Cooptions Corporation Ltd, and global diversified natural resources company Vedanta Resources Plc. With nearly two-and-a-half decades of diversified industrial experience, he has also worked with corporate boards and senior management teams in Asia, Europe and the US to create sustainable value. 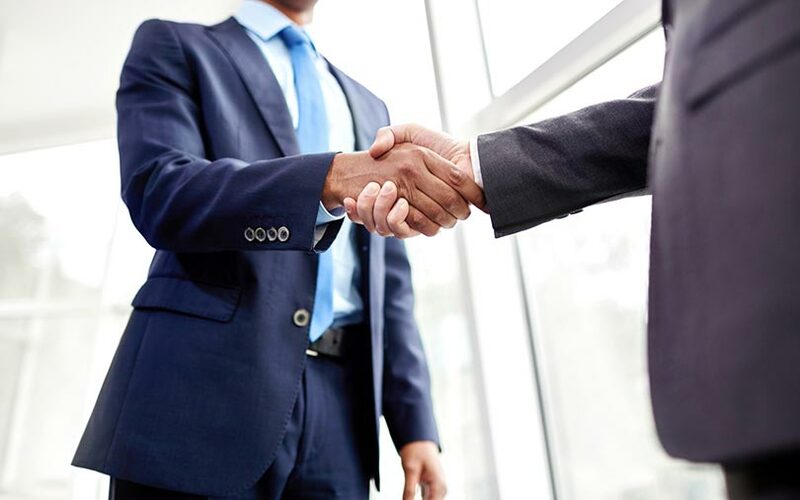 Padmanabhan, an MBA from the London School of Business and a master’s degree in science from Virginia Polytechnic Institute and State University, joined Edelweiss Alternative Advisors in February this year as a senior vice president. With nearly two decades of industry experience, Padmanabhan has previously worked with Old Lane, Fidelity Investments, SBI Funds Management, and PricewaterhouseCoopers. “His (Vijay Padmanabhan) ability to underwrite across the capital structure will be a critical element in our plan to further scale our platform where we have been the market leader in private high-yield investing.” Krishnan added. KKR India Financial Services is KKR’s alternative credit business in India that provides financing to companies via a business model that comprises balance sheet — via a non-banking financial company — alternative asset management, and capital markets. The PE firm, which acquired home-grown financial services firm Avendus Capital for a controlling equity stake, has been prominent in developing private high-yield and structured credit investing in India. Its credit portfolio in India includes, but is not limited to, Enzen Global Solutions, Amanta Healthcare and Walchandnagar Industries. The latest appointments come a day after KKR said it had promoted 18 executives including Yesh Nadkarni, the head of its India real estate investment platform. Nadkarni will now serve as a managing director, said KKR in a statement. London-based Indian-origin director of KKR Credit, Varun Khanna, has also been elevated to the position of a managing director, as have other 16 executives, it added.